If you have completed your M.A/ M.Sc (or equivalent degree) and wish to pursue research work abroad in the above mentioned fields, then this is the fellowship for you! Research must be conducted between a minimum of 3 and maximum of 9 months, and anytime from June 2019 onwards to the end of February 2021. 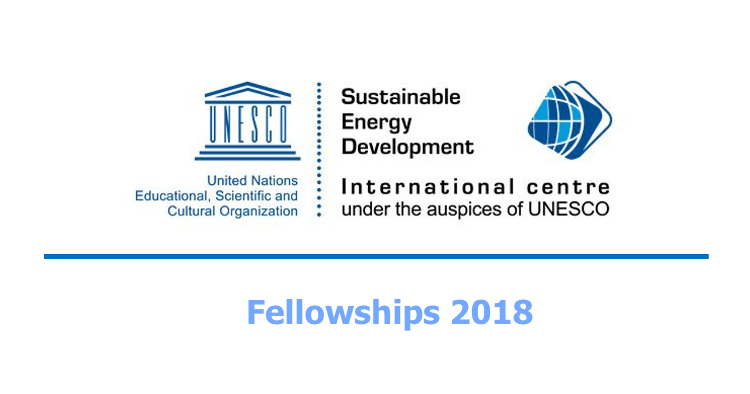 Special attention for the awarding of these 10 fellowships will be given to those who wish to conduct their research studies in Japan, to women, candidates from LDCs, African and SIDS countries. If you would like support for your innovative post-graduate research, apply by November 30th right here!